The Big Island Interscholastic Federation cross country regular season ended on Saturday with an all-schools meet held at Kamehameha’s Keaau Campus. 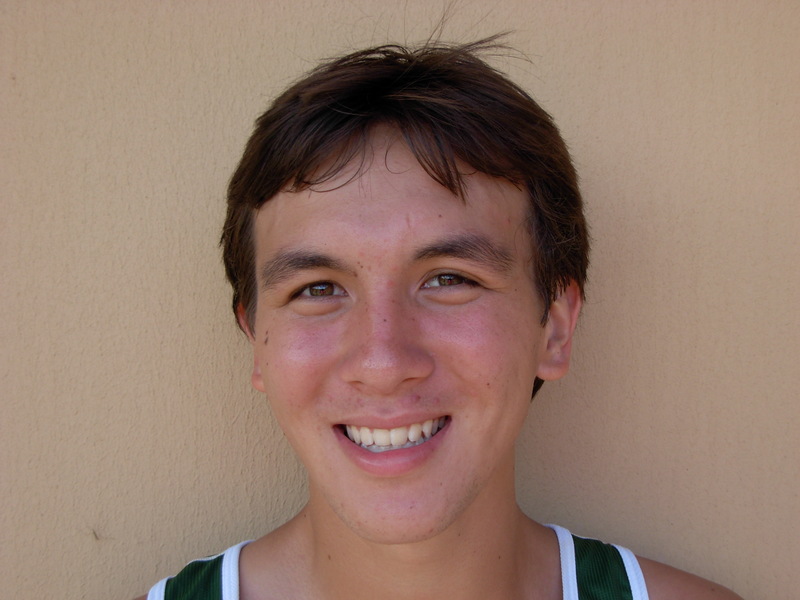 Honokaa’s Tia Greenwell and Chris Mosch captured individual honors with the Dragons winning the boys team scoring and Hawaii Preparatory Academy taking the girls team title. In the girls race it was all Greenwell, from start to finish, as the junior and two time defending BIIF individual champion finished the regular season undefeated in island competition. Greenwell’s winning time was 20 minutes and 50 seconds which was 51 seconds slower than her desired goal of breaking the 20 minute barrier. Dragon teammate, Athena Oldfather, tried to stay close to Greenwell and found herself finishing in second place 11 seconds behind. “I, along with half our team, took the SAT’s today and I was mentally drained coming into this race,” Oldfather said. Oldfather credited Makua Lani’s Grace Choe for her strong finish. “I thought Grace (Choe) ran a very good race as she helped pace me for the first half of the race,” Oldfather said. “I didn’t have any goals or race plan coming into today. I just wanted to run and never gave it much thought. I’m really proud of how our ` team did today,” Oldfather said. Despite having the first two runners cross the finish line ahead of the rest of the field it was HPA, led by Kela Vargas, that won top team honors. Franklin gave much of the credit to junior, Kela Vargas, in helping get his freshmen into the top five. 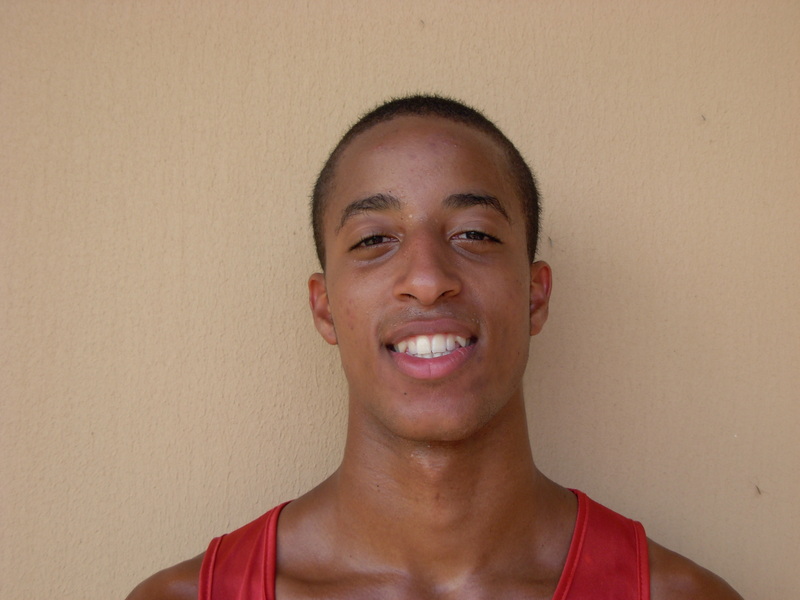 “Kela is an experienced runner, strong and consistent, and she paced our two freshmen,” he said. “(Vargas) is brilliant at pacing and she is teaching our two younger, more inexperienced runners who have great potential, how to run better,” Franklin said. 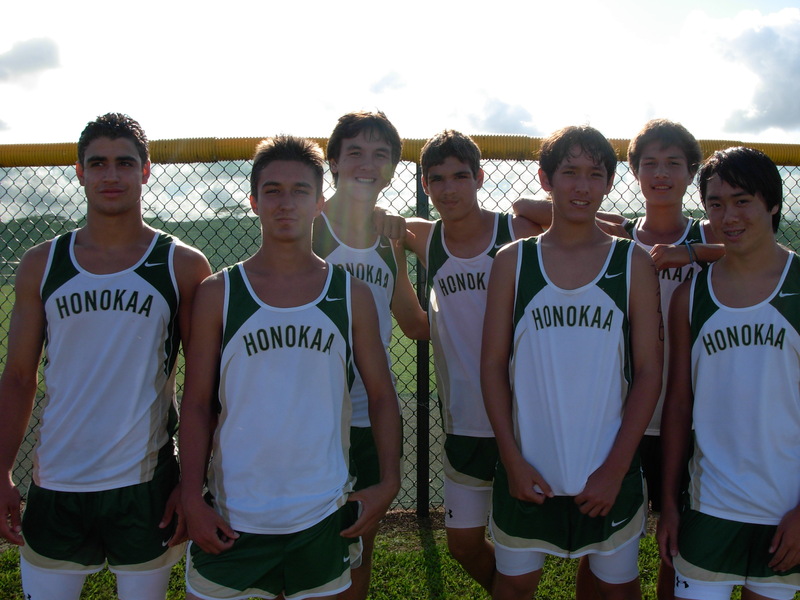 “I was in 6th or 7th place running with Kelsie (Kobayashi from Waiakea), Grace (Choe) and Bronte (Kaneakua from Kamehameha) during the first half of the race,” Vargas said. 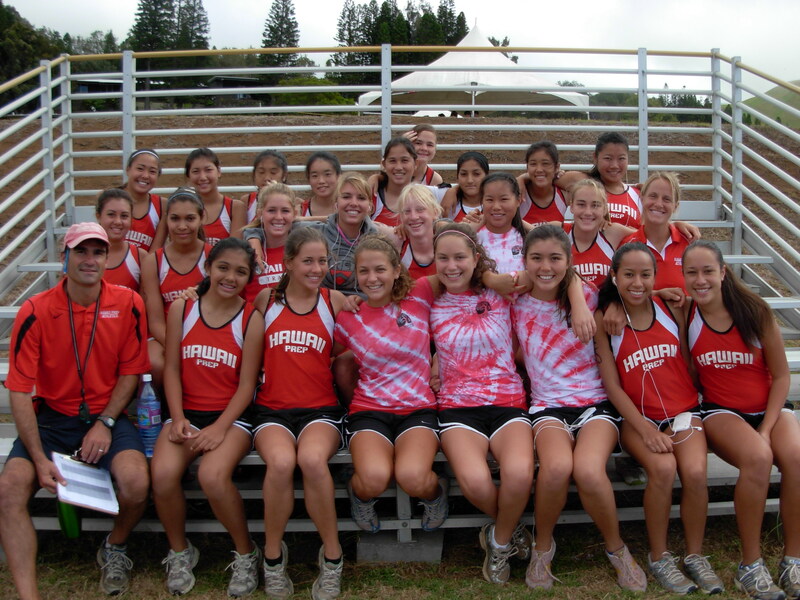 “When we approached the two mile marker I separated from the pack and moved into third place. I felt like I was gaining on Athena (Oldfather) at the end of the race, but I just couldn’t catch up to her,” Vargas said. This was the second week in a row that Vargas finished third and she was pleased with the result. “It feels really good to be third and I’m happy where I’m at,” she said. For the boys it was pack of five runners that were glued together going into the second half of the three mile race. “I ran relaxed for the first mile, aggressive the second mile and I left it all out there on the third mile,” Chris Mosch said of his winning time of 17 minutes flat. Mosch was in a pack at the half way point which included Keaau’s Daniel Brooks, HPA’s Tyler Tsubota, Makua Lani’s Dylan Hardie-Jordan and Hilo’s Tyde Kaneshiro. 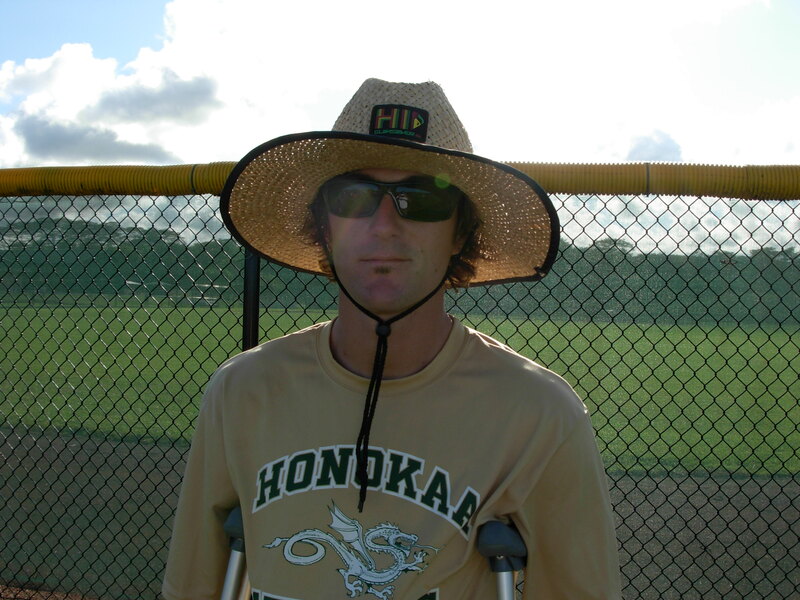 Mosch has won both all-schools meets at Kamehameha this season (Kamehameha will host the BIIF championships on October 24) and sets himself up as the man to beat going into the finals. 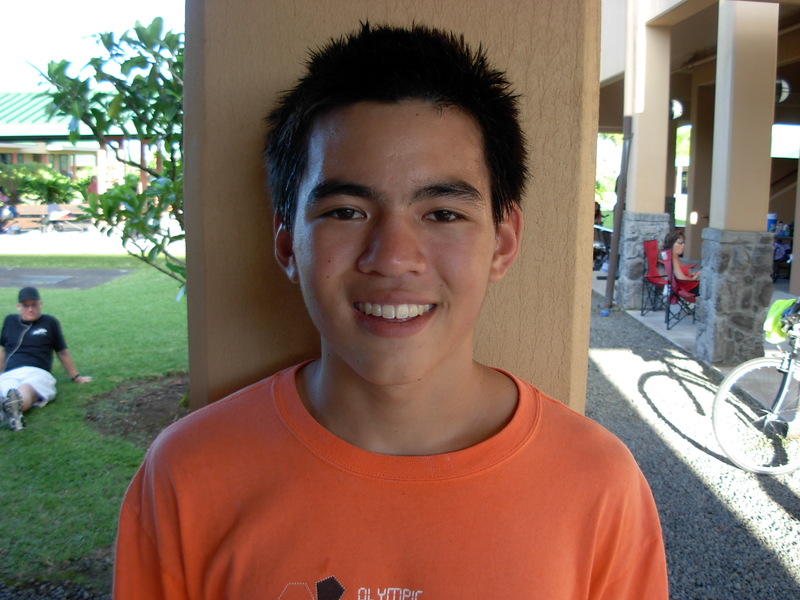 Rising star, Tyler Tsubota of HPA, has been making steady improvement throughout the season and has positioned himself to make a run at the boy’s individual crown. Tsubota was trailing Makua Lani’s Hardie-Jordan with about 100 yards to the finish when he turned on an awesome kick to catch Hardie-Jordan in the final 20 yards and nip him at the finish line to claim second overall in a time of 17:16. “Dylan (Hardie-Jordan) is my friend and we play soccer together, so I really wanted to beat him,” Tsubota said. “I think I have a good start and a good finish during my races and I’ve made it my goal to finish in the top 10 at states this year,” he said. 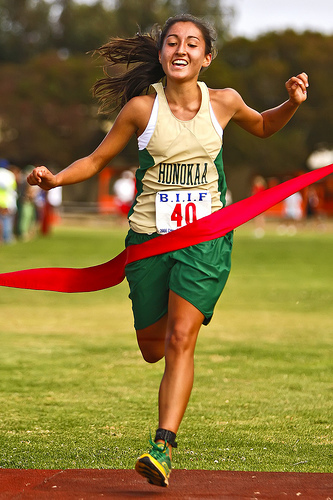 The BIIF will hold the island cross-country championships on Saturday, October 24 at Kamehameha with the top three teams for both the boys and girls advancing to the HHSAA championships on October 31 at Kauai. Beyond the top three teams the top 16 boys and top 17 girls will also advance to the state championships.